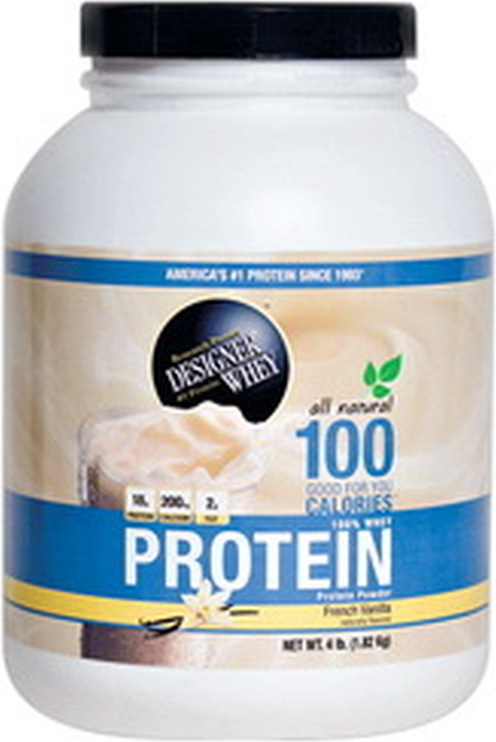 100 Calorie Protein was created. 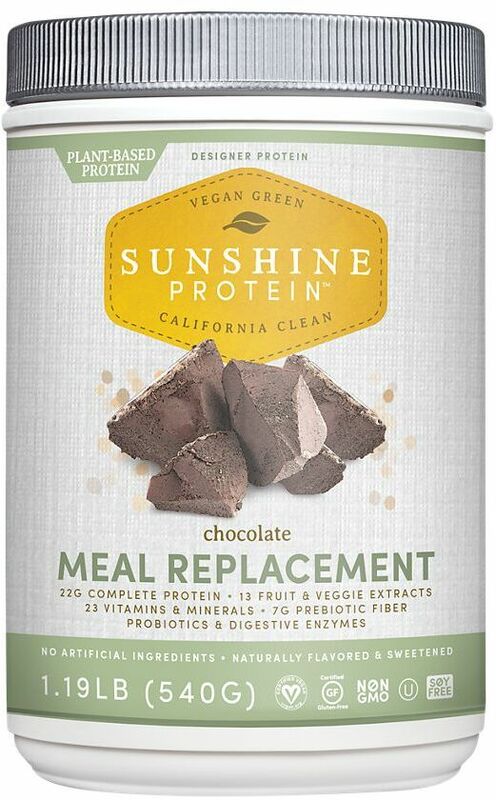 Sunshine Protein Meal Replacement was created. 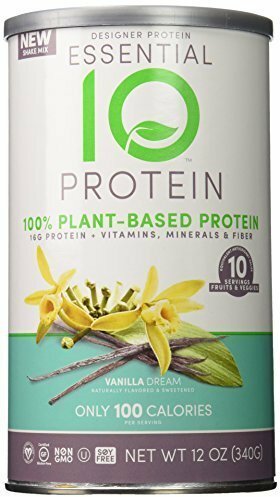 Essential 10 Protein was created. 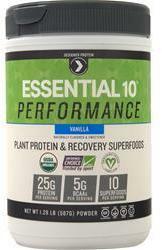 Essential 10 Superfood was created. Essential 10 Performance was created. 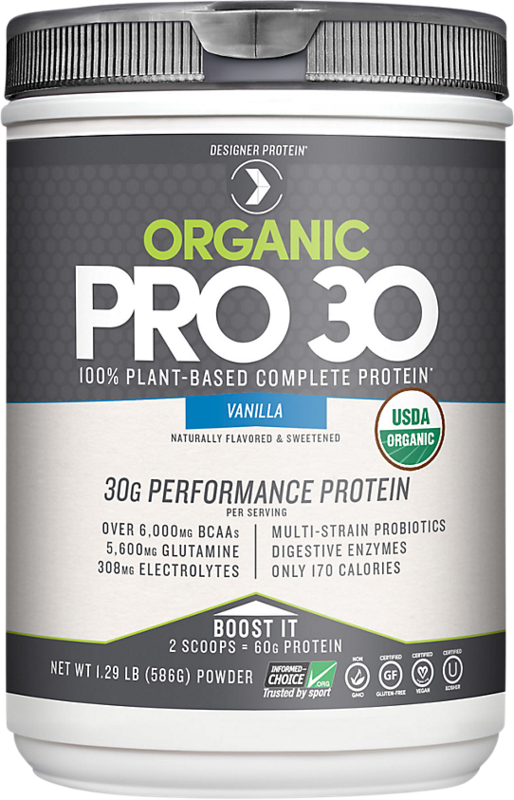 Organic Pro 30 was created. 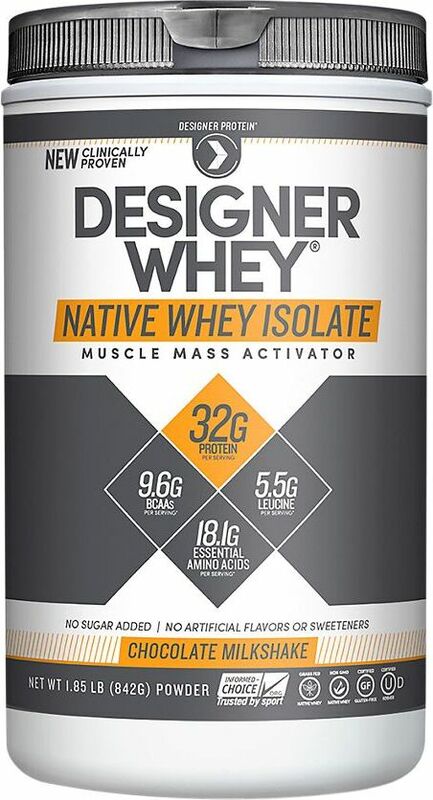 Native Whey Isolate was created. 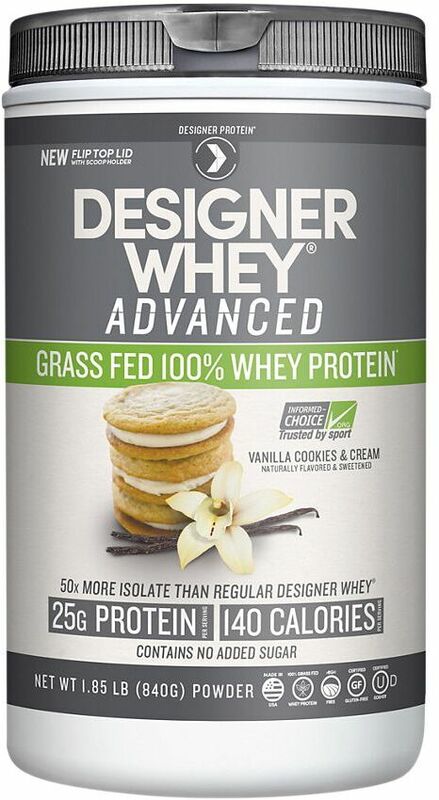 Advanced Grass Fed 100% Whey Protein was created. 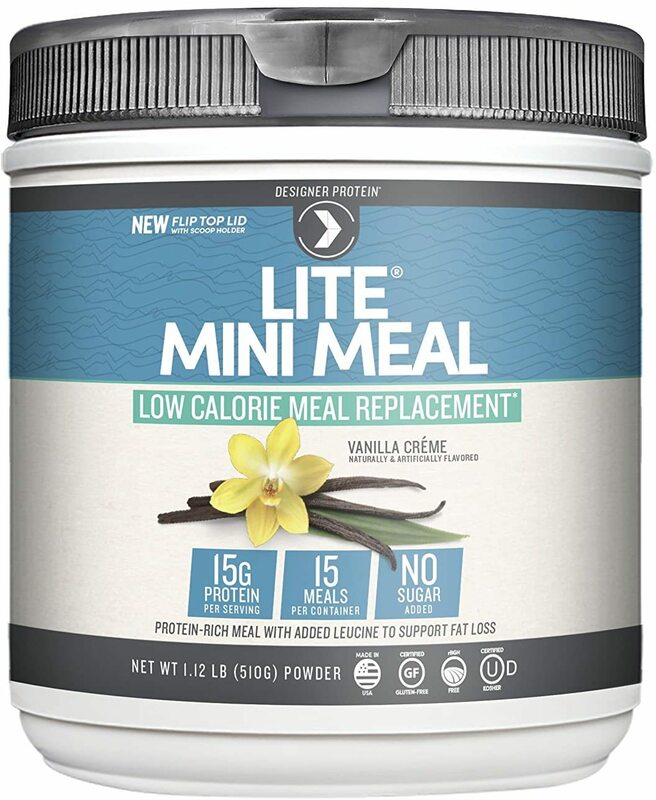 Lite Mini Meal was created. 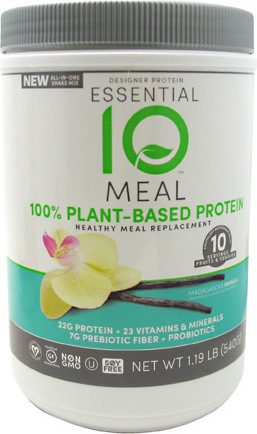 Essential 10 Meal Replacement was created. 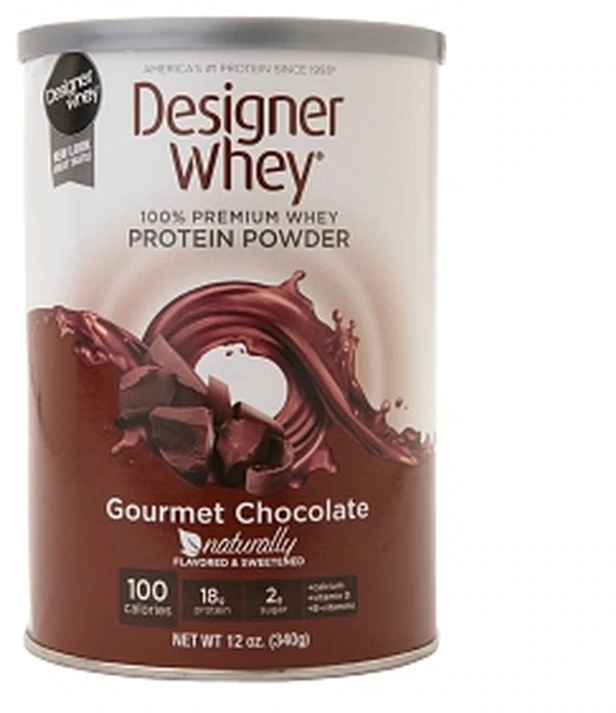 Sign up for future Designer Whey news! 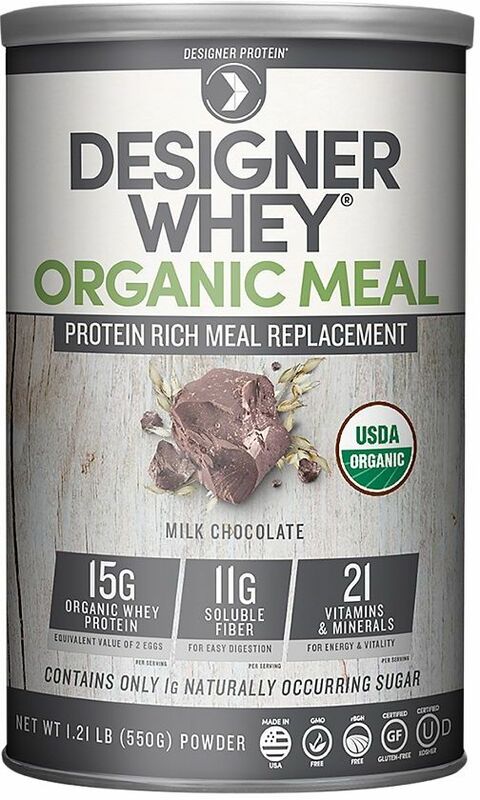 Click the button below to sign up for future Designer Whey news, deals, coupons, and reviews! 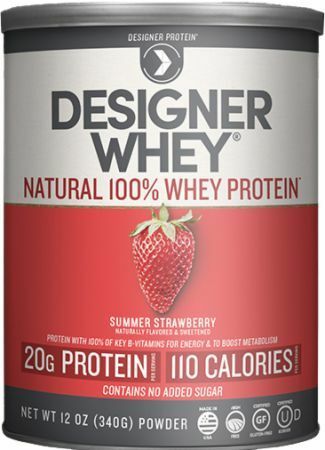 Sign up for future Designer Whey deals and coupons! 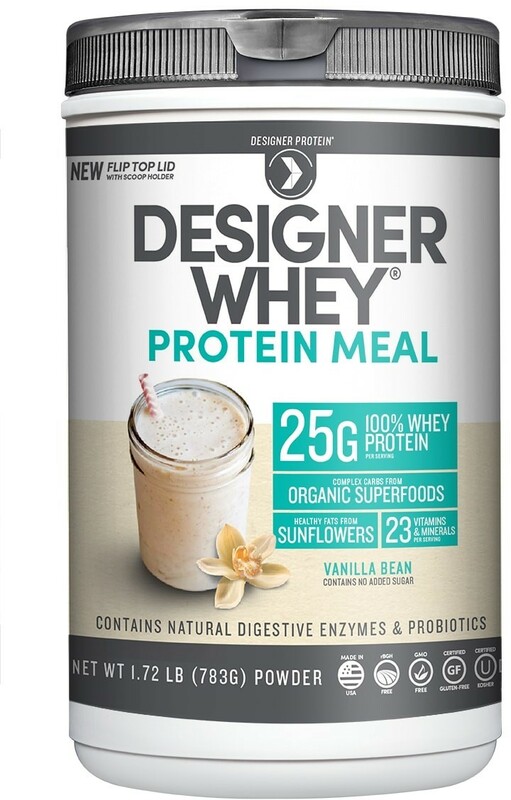 Click the button below to sign up for future Designer Whey deals, news, and coupons! 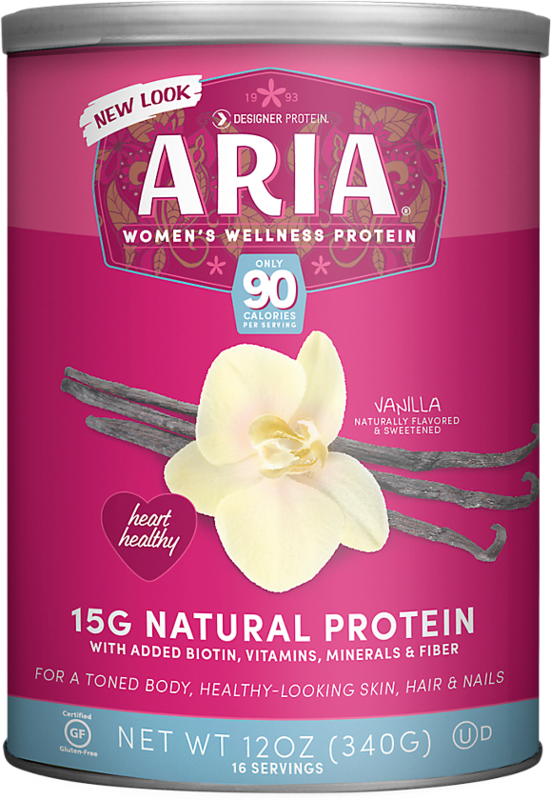 $6.80 This is a Buy 1 Get 1 FREE offer! $38.72 This is a Buy 1 Get 1 FREE offer! $27.08 This is a Buy 1 Get 1 FREE offer! $32.50 This is a Buy 1 Get 1 FREE offer! 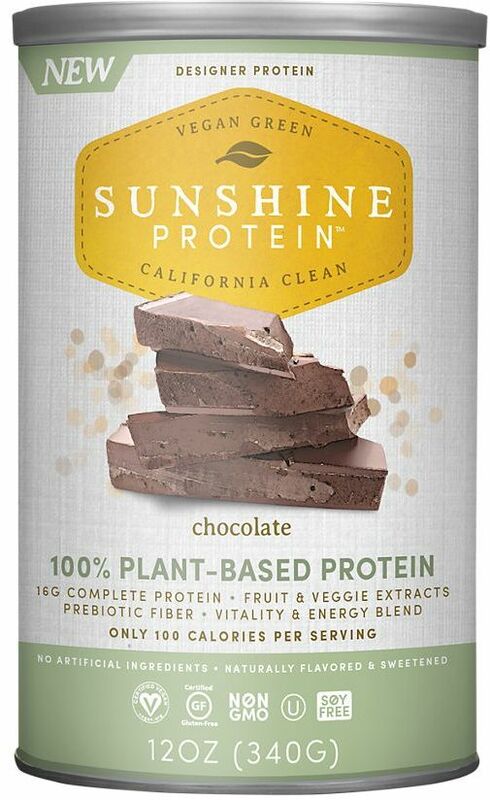 $13.94 This is a Buy 1 Get 1 FREE offer! 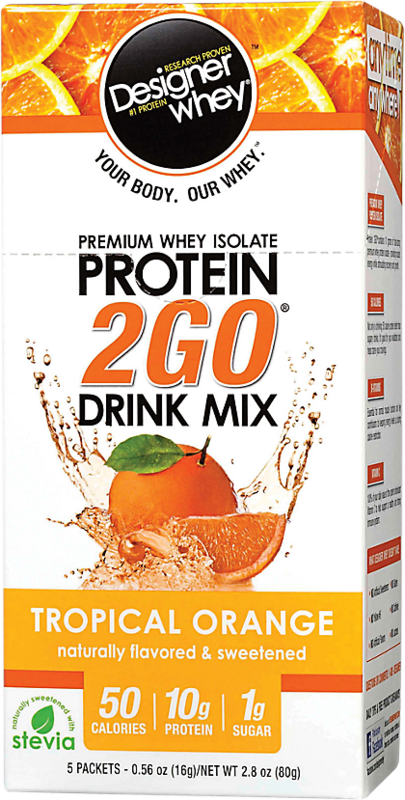 $20.48 This is a Buy 1 Get 1 FREE offer! 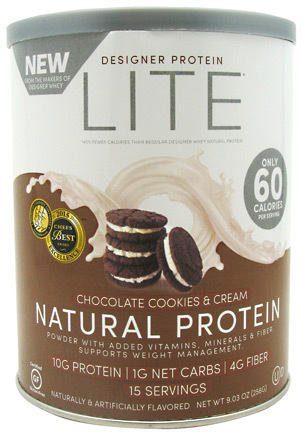 $36.59 This is a Buy 1 Get 1 FREE offer! 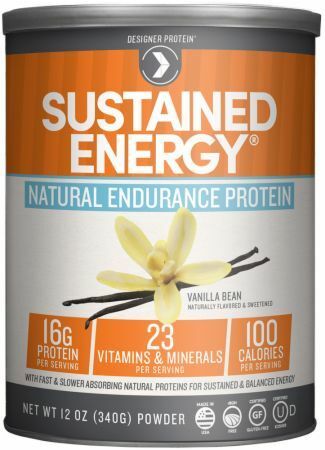 $35.89 This is a Buy 1 Get 1 FREE offer!